It’ll probably come of no surprise that Apple’s more premium iPhone 5S is outselling the iPhone 5C, but it’s the rate in which it’s outselling the lower end model. The iPhone 5S is still hard to come by, despite shipping estimates on Apple’s Online Store now showing 2-3 weeks, while the iPhone 5C is readily available. According to new research from Consumer Intelligence Research Partners (CIRP), the availability of the iPhone 5S isn’t just due to less stock being manufactured, but because the iPhone 5S is outselling the iPhone 5C at a ratio of two to one. During a recent survey by CIRP at the end of September, 64% of iPhone customers said that they opted to purchase the iPhone 5S over the cheaper iPhone 5C of which only 27% opted for. The remaining 9% said they decided to purchase the iPhone 4S, which is now being offered free on contract. CIRP also found that the iPhone 5C is still selling better than the iPhone 4S did last year when it was demoted following the launch of the iPhone 5. While the device accounts for 27% of iPhone sales in late September, the iPhone 4s only made up 23% of sales in October 2012. 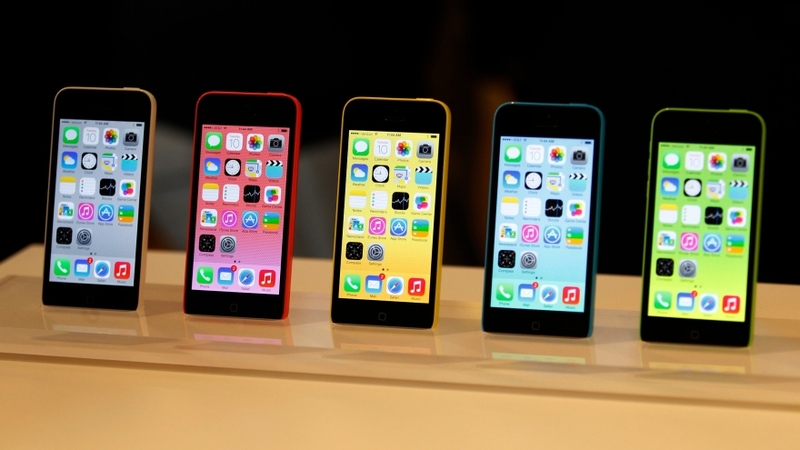 Despite the iPhone 5S outselling the iPhone 5C, which is as predicted, the iPhone 5C as shown by the data is still an incredibly sought after device, of which Apple will undoubtedly sell millions of. However, it still seems some are still tempted by the free offering of the iPhone 4S which shows Apple still have some way to do with their budget iPhone 5C offering. The iPhone 5C has received criticism since launch for not being budget enough, with only a small premium to pay to get the better iPhone 5S. With that in mind, is it of any surprise that the iPhone 5S is outselling the cheaper counterpart?